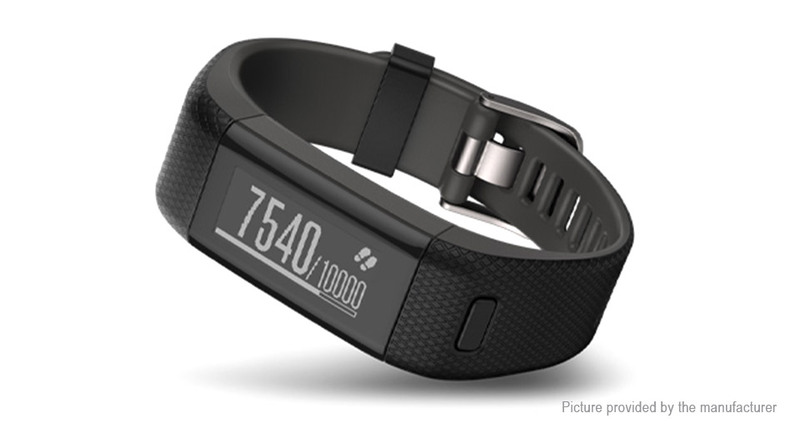 On paper, Vívosmart VR + looks like as a real GPS watch for sport, as a bracelet of activities. 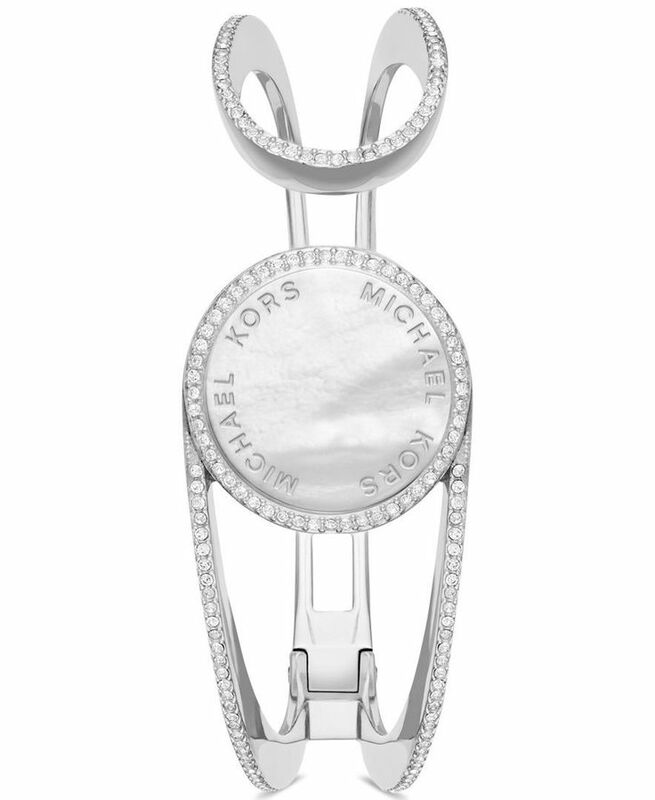 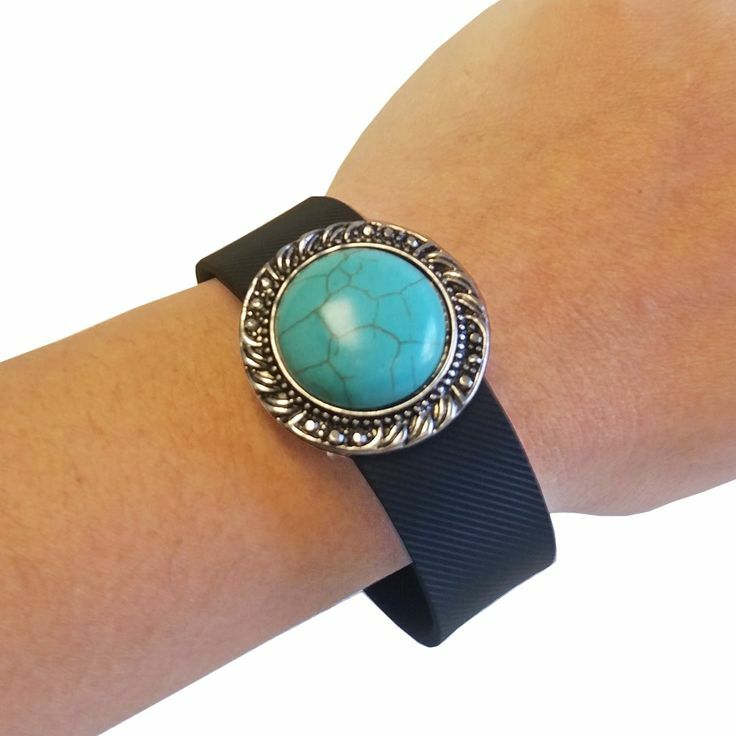 The accessory is discreet and has a small touch screen running even with gloves. 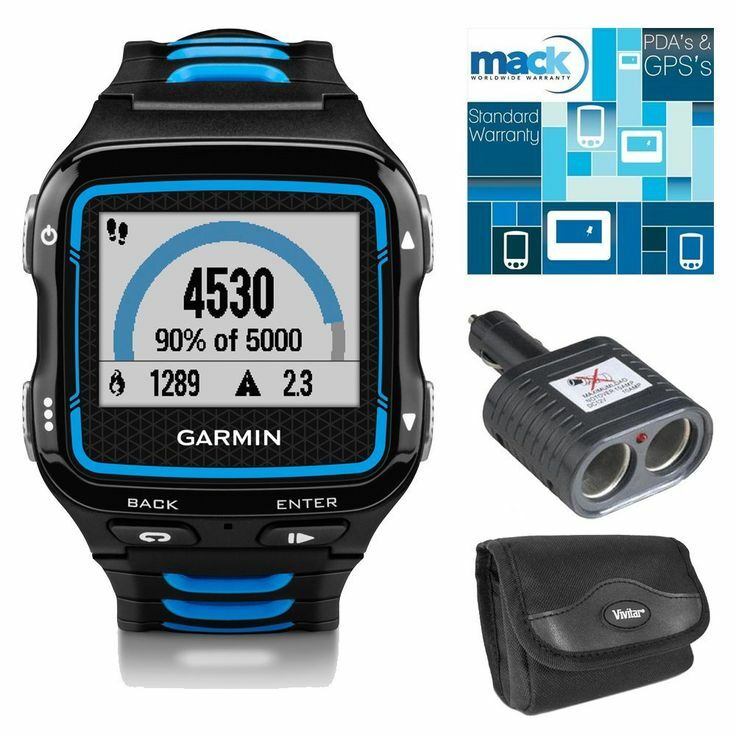 Unusually, it incorporates both an optical pulse sensor, a GPS module and even an altimeter. 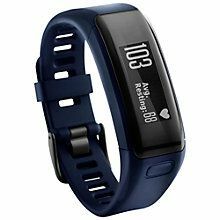 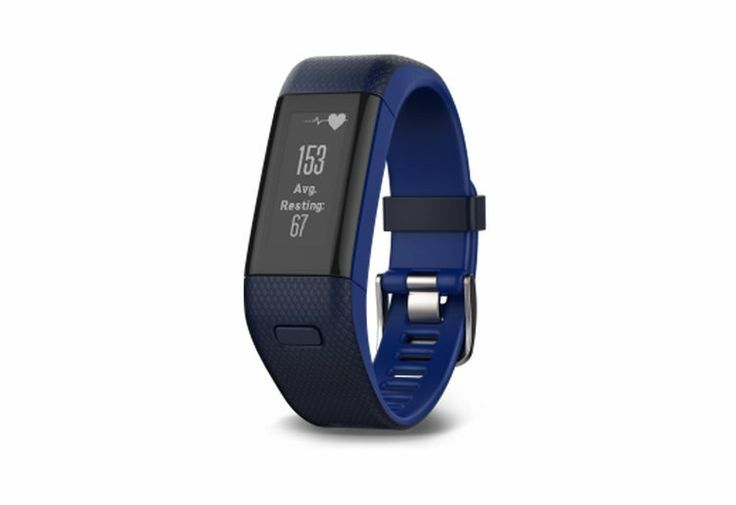 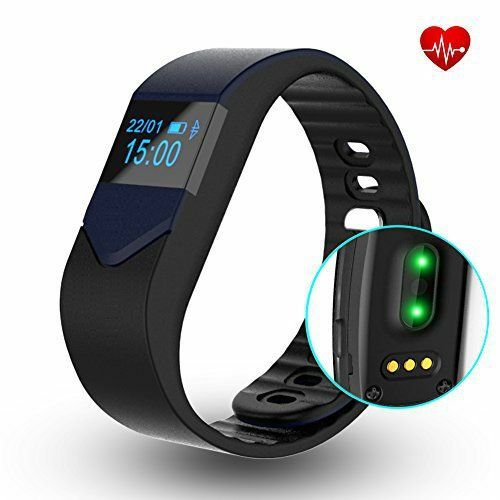 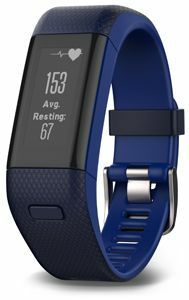 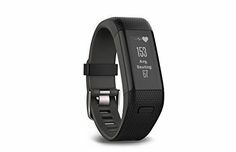 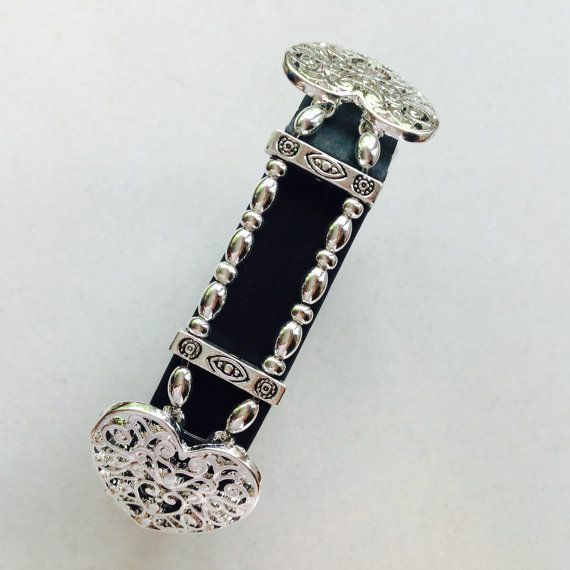 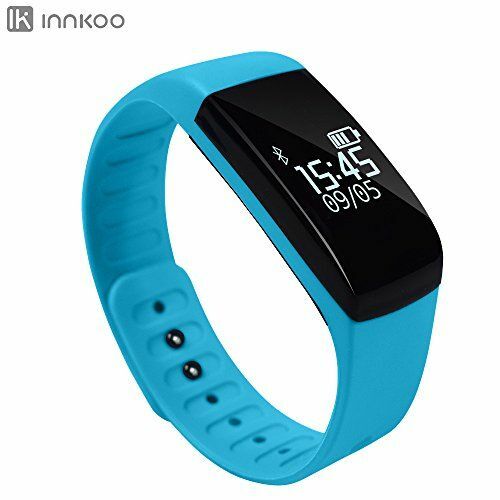 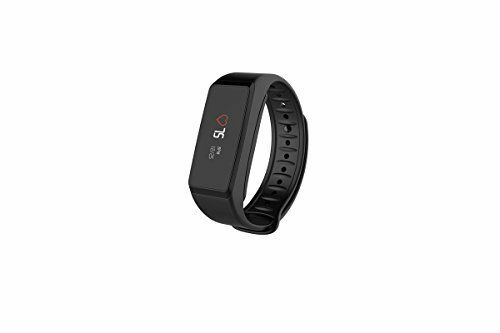 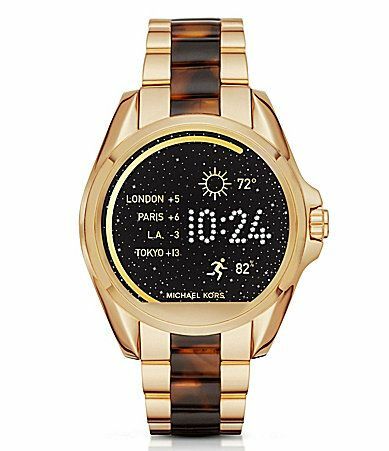 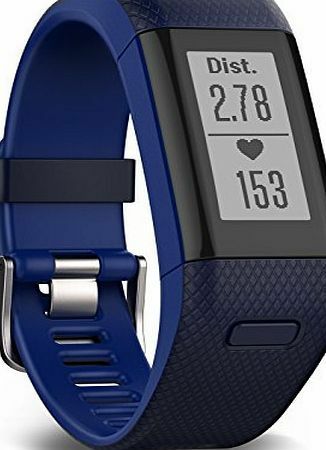 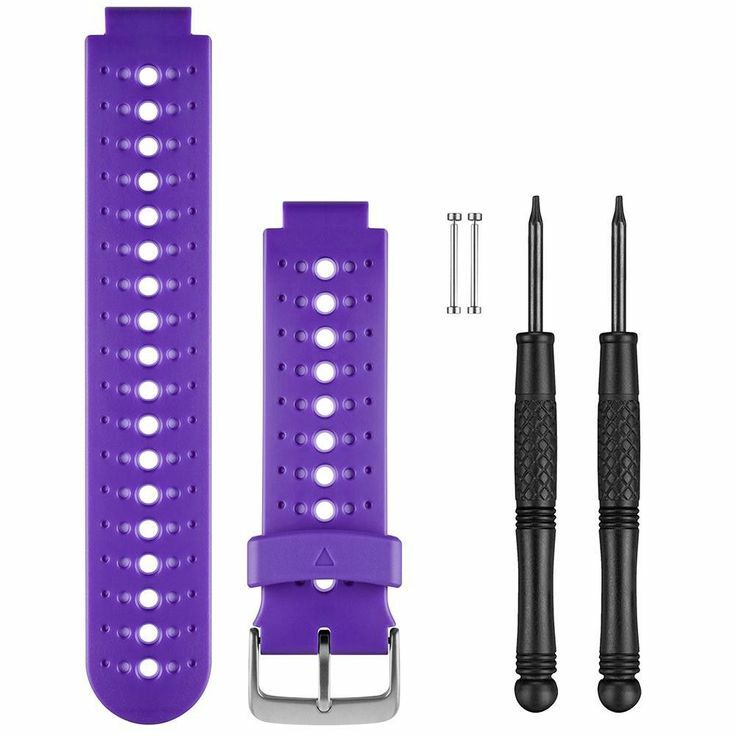 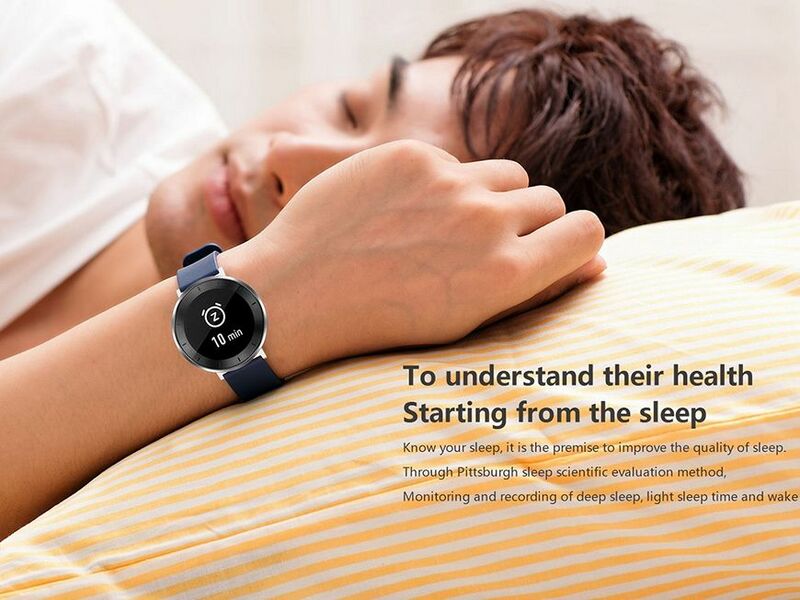 The bracelet can make office tracker of daily activities (number of calories, floor mounted), quality of sleep… and sports monitoring tool measuring also the distance and pace. 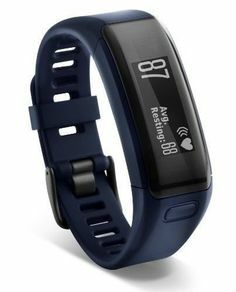 Small flat, unlike the brand GPS watches, it is not possible to schedule a meeting of split for running specific workouts, for example. 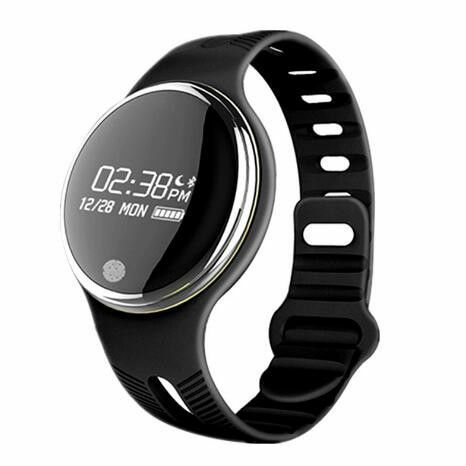 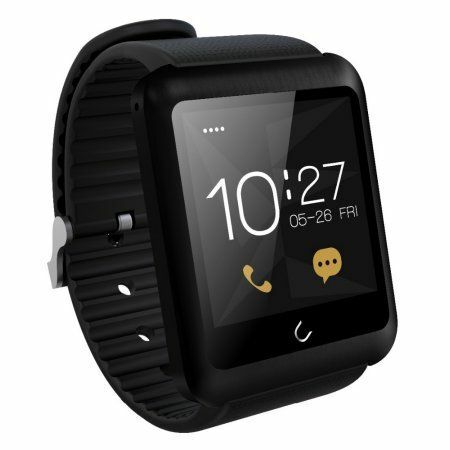 For the rest, the Vívosmart VR + is waterproof up to 50 m and serves smartwatch by displaying notifications of mobile it is connected.